A few of the families of our church would like to host a time where the families can get together over lunch. One of our families on base has graciously opened their home. Location will be in the Yongsan area.  Please RSVP to hello@thegospelcity.org by Thursday (June 28) so that we can give you the proper security clearance.